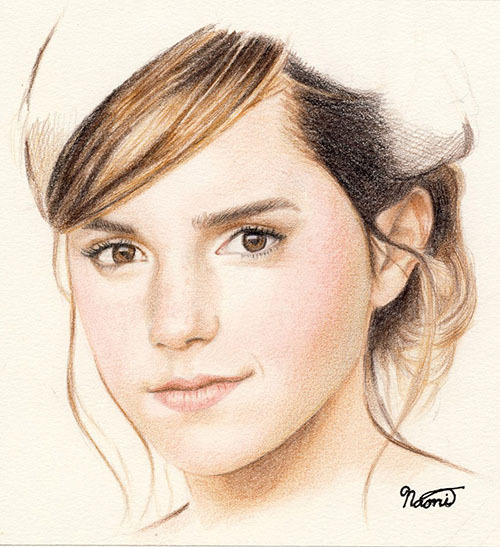 This entry was posted in Artwork and tagged emma watson, emma watson drawing, sketch emma watson on April 14, 2013 by Yami. wow! she really does look like emma watson! she is really good marce… drawn like a pro! nurture it! How old is she? She is very talented. Thanks, Badet. She’s 16 years old. WOW! super galing na nya mag-drawing! !